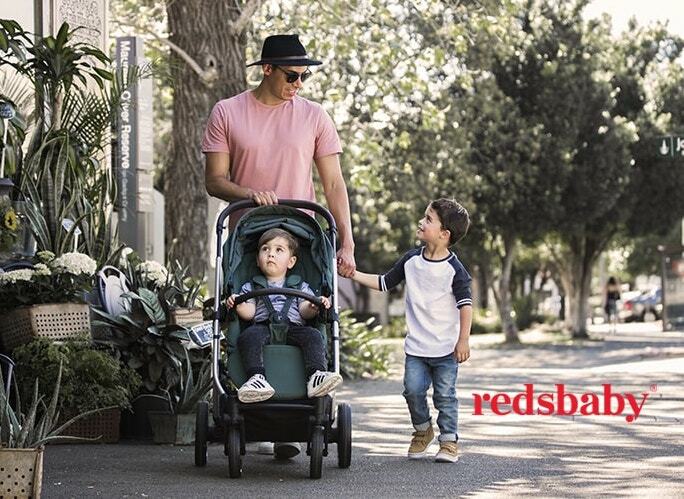 Get ready Sydney, One Fine Baby is back this August, showcasing Australia’s premium, pregnancy, baby and kid’s brands all in one place! Join us at Australian Technology Park, Eveleigh for Australia’s most creative family and lifestyle fair where you can shop some past favourites and new brands such as Natalie Bassingthwaighte’s Chi Khi, fromZion, Oli Ella , Incy Interiors, Tutu Du Monde and far too many fabulous vendor to list right here, but check out the directory for every vendor attending! Whether you’re looking for clothing, toys, gifts, decor items, the necessities for your baby or toddler, a photographer, or party hire, you will find what you need here, along with fabulous brands for mums and parents-to-be. Not only will you want to shop ’til you drop, but we have the kids and partners covered too with face painting, entertainment and visits by Dorothy the Dinosaur and a LIVE Ben and Holly show, as well as a variety of gourmet food vans where you can grab a bite or get your java fix. Come along on the night of Friday August 12 for a VIP shopping night and guest panel featuring Kate Ritchie, Natalie Bassingthwaighte, Emma Isaacs, Jules Sebastian, Kyly Clarke and Nadia Bartel. Buy your tickets to the VIP night or the Saturday and Sunday fair here. If you’re a parent or soon will be, you won’t want to miss this! Oh and don’t forget to catch all the action on Instagram!